There are several irrefutable facts that must be stated together to understand what is happening with healthcare in the US. The first is that the Democratic Party has been split because of the ascension of the Democratic Socialists. Their ideation has significantly influenced the direction of the party as a whole, moving it further left than ever before. The second is that the Democratic Socialists do not like Obamacare any more than those on the right because it is standing in the way of one of their central issues- the creation of a single payer system. The third is that this radical idea is taking hold as part of the Democratic platform and is generating popular support as Obamacare fails and the GOP does nothing to solve this mess. 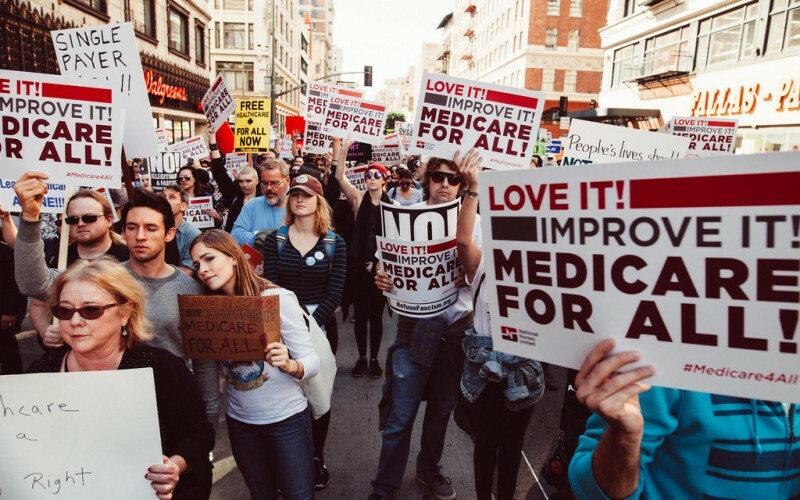 What was once considered a radical idea and impossible to imagine in any serious discussion about American healthcare, single payer has become very mainstream as a Democrat talking point regarding healthcare. If one doubts this, consider the fact that the Bernie Sanders bill- Medicare for All Act- S1804, has 16 current sponsors, including highly visible names like Cory Booker, Kirsten Gillibrand, Kamala Harris and Elizabeth Warren. Many of these individuals have been mentioned as presidential candidates for 2020. Read the full article at Townhall.com. 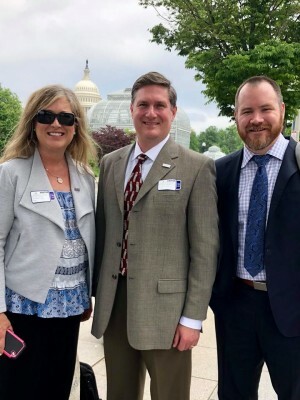 Kimberly Legg-Corba, M.D., D4PCF President Lee Gross, and Josh Umbehr, M.D. 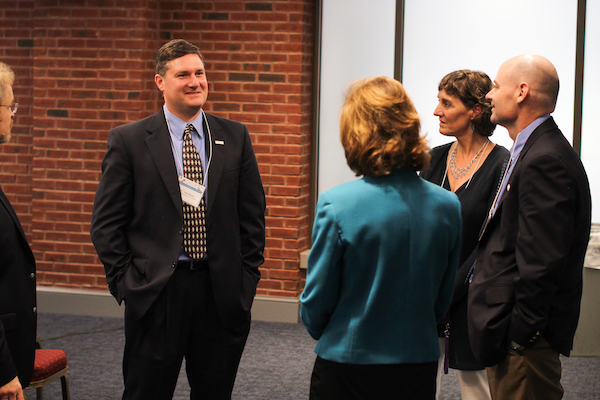 brief policymakers at the Department of Health and Human Services on Direct Primary Care. 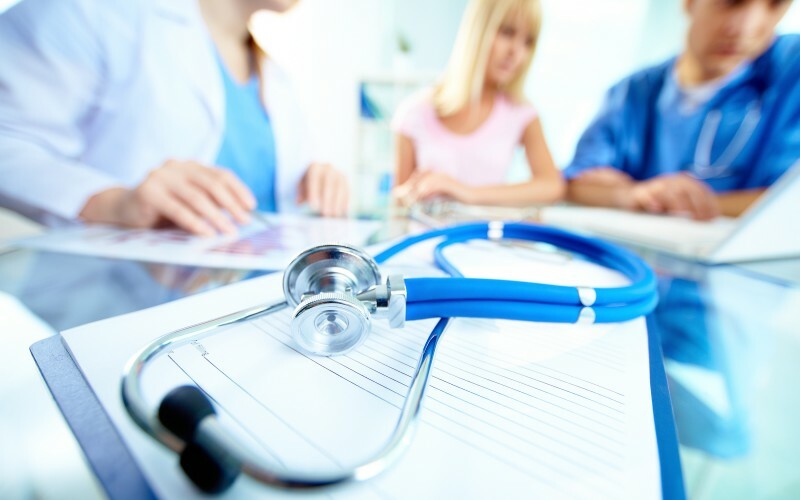 It has been a big week for Direct Primary Care (DPC) as physicians steeped in the practice model explained the benefits for patients and doctors. 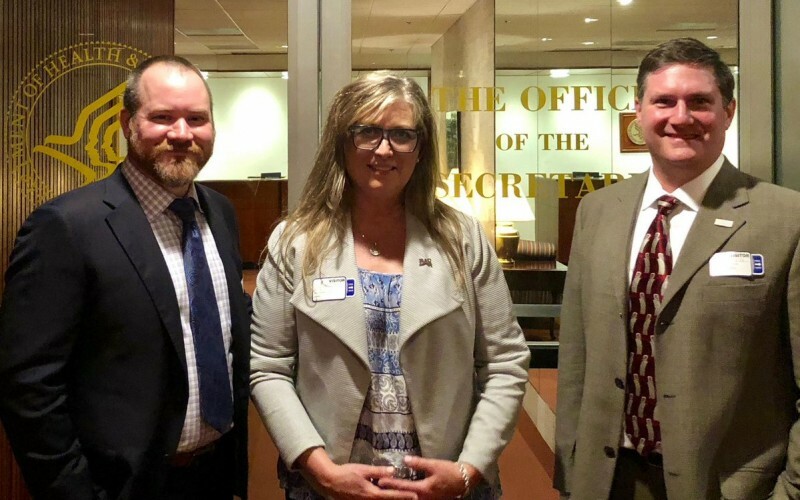 Tuesday brought meetings with Senior White House officials, the Deputy Secretary of Health and Human Services and senior advisors to CMS and HHS. DPC’s patient-centered health care delivery innovations that improve affordability and access topped the agenda. Two days later the discussions continued in a conference call with Treasury Department officials to help resolve some long overdue health policy related tax issues. 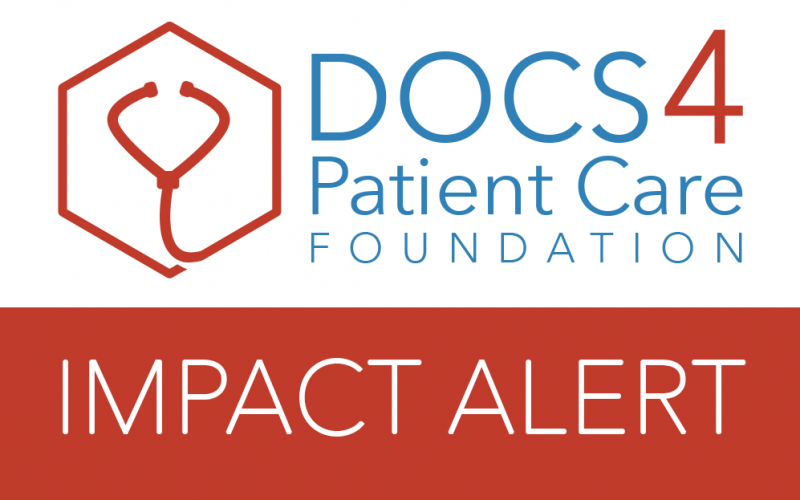 All this is possible through your monthly gifts that give the Docs 4 Patient Care Foundation the financial fuel to keep educating key leaders and policymakers on the radical cost savings and care improvements with Direct Primary Care. 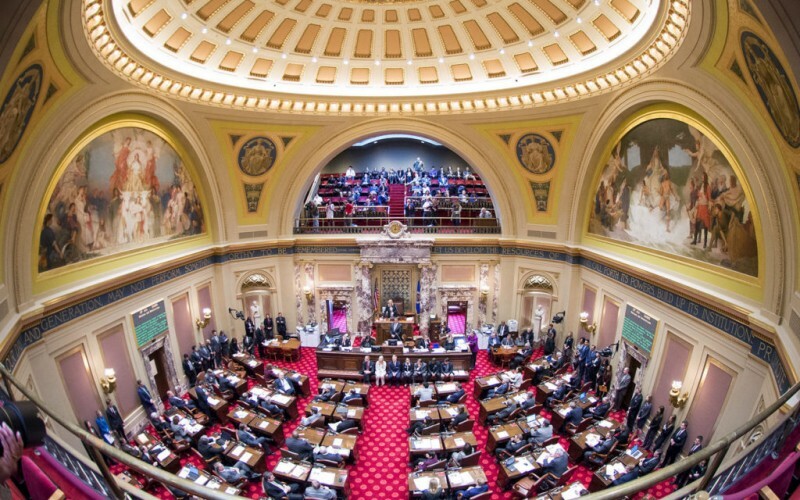 The Minnesota Senate is considering making it easier for health care providers and patients to enter into direct primary care (DPC) agreements. Senate File 2723 (S.F. 2723) would define direct primary care agreements as a form of health care instead of as health insurance, freeing primary-care providers from the state’s insurance regulations. Instead of billing insurance companies or the government for patient care, doctors providing DPC charge patients a regularly scheduled fee and list procedure prices up front. State Sens. Scott Jensen (R-Chaska), Jim Abeler (R-Anoka), Mary Kiffmeyer (R-Big Lake), and Michelle R. Benson (R-Ham Lake) introduced the bill on February 26. The state Senate’s Commerce and Consumer Protection Finance and Policy Committee met on March 28 to debate S.F. 2723 but did not vote on the bill. 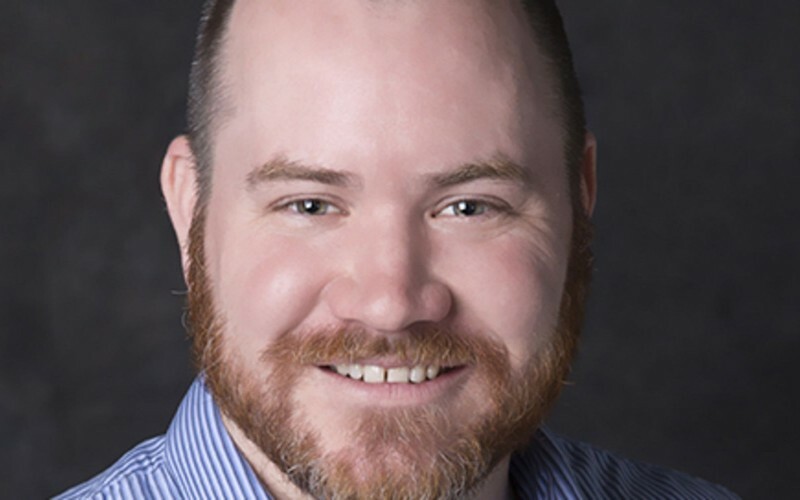 Dr. Lee Gross, president of Docs 4 Patient Care Foundation, a nonprofit organization committed to promoting the sanctity of the physician-patient relationship, says DPC can improve the quality of care. Read the full article at Heartland. 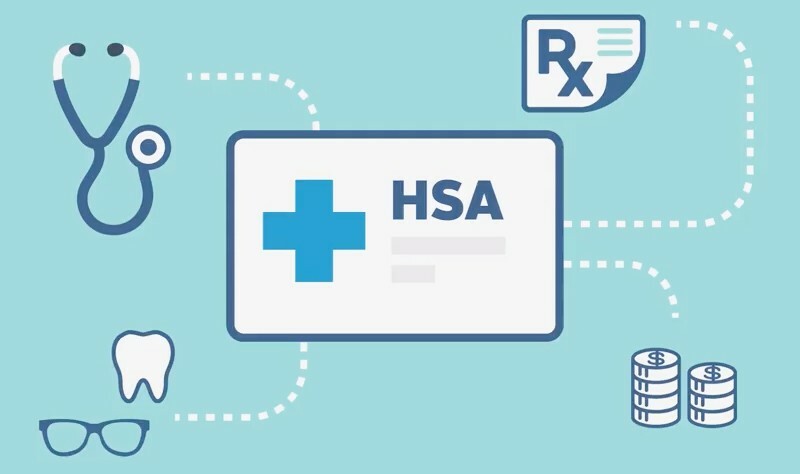 Amidst the flurry of 74 bills signed into law by Florida Governor Rick Scott on March 23 was HB37 – legislation to protect the Direct Primary Care model of health care from insurance regulators. Lee Gross, M.D. was among grassroots leaders fighting for years and multiple legislative sessions to protect Direct Primary Care and the doctor/patient relationship. 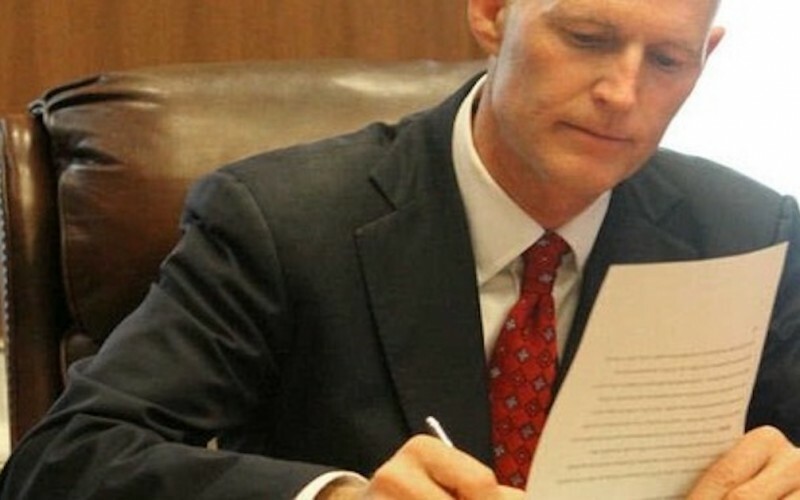 “Today, Florida Governor Rick Scott signed HB37 in support of Direct Primary Care. We would like to thank all of the good people that worked hard so that this important bill could allow patients and doctors to free themselves from the shackles of our broken health care system. 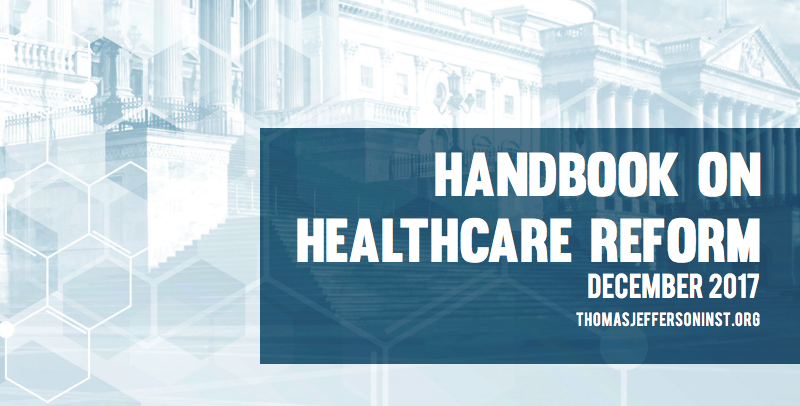 These are precisely the bold steps that states will need to take in order to begin to restore health care in America.